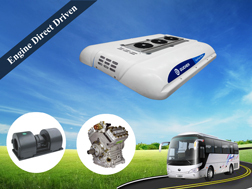 This electromagnetic clutch is designed by professional engineers with many years of experiences, production use, it is our hot sale products,which has been exported to middle East, southeast Asia, Africa, etc and enjoy a good reputation. 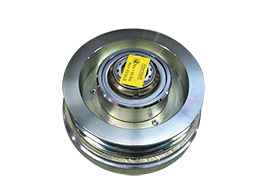 LA16.028Y 2B153 electromagnetic clutch is suitable for BOCK FKX40 series and Bitzer 4N/4P series bus air conditioning compressor, through reasonable design, the capacity has a great improvement. 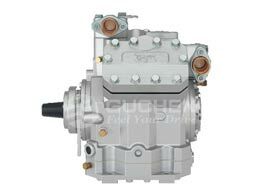 If your bus air conditioning compressor is BOCK FKX40 and Bitzer 4N/4P series, LA16.028Y 2B153 electromagnetic clutch is your best choice. 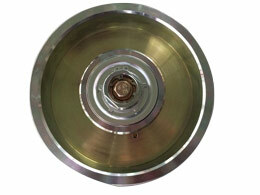 We can also recommend model 16.0141 10PK 180, 16.02Y 2B 193, 16.021Y 2B 173, 16.098Y 2B 203 to you. Fast response. Dry design means instant reaction to commands. 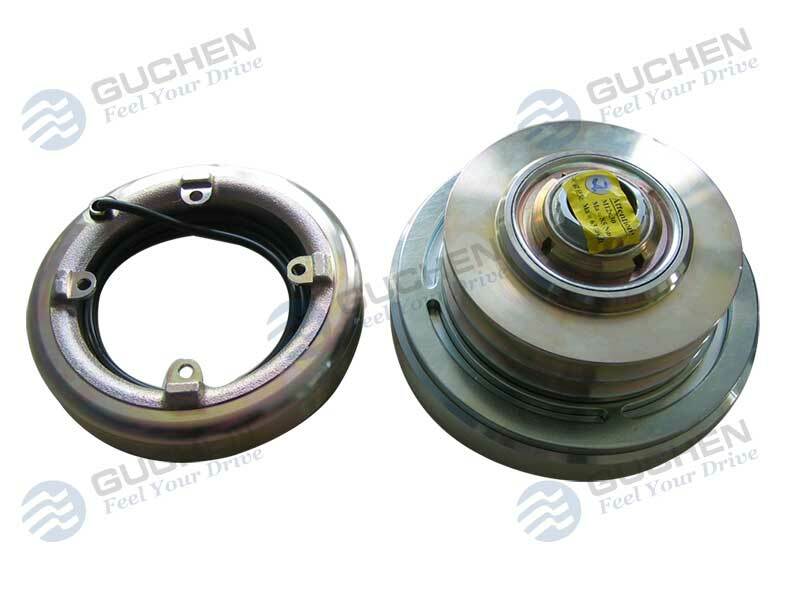 ● The clutch side jump refers to the pulley and the clutch rotates for a week, the jerk value of surface, is devided into: drive tray end jump and pulley end jump. 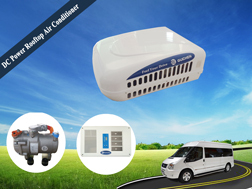 In the process of compressor operation, power consumption is high. 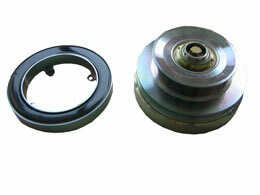 If clutch suction surface have serious wear, bump, groceries, etc, may leads to pulley and sucker 's a certain degree of deformation. 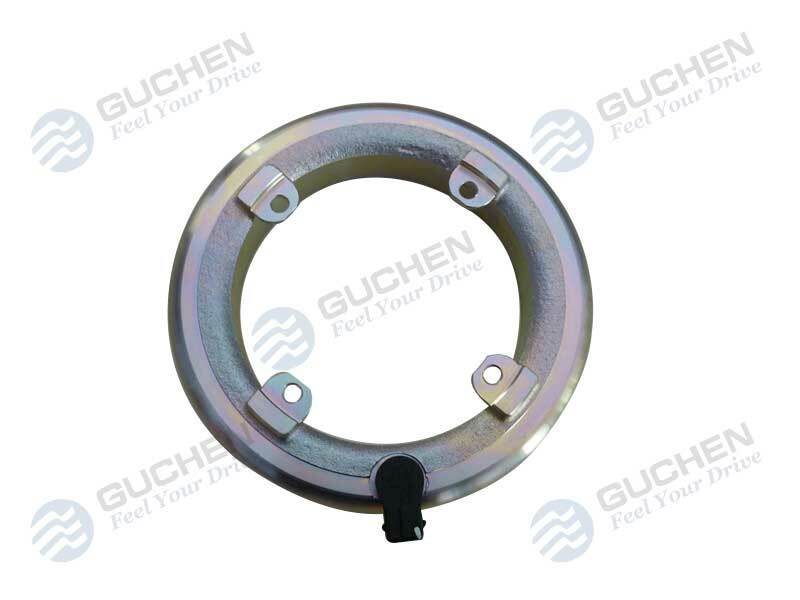 Thus generates clutch end jump. 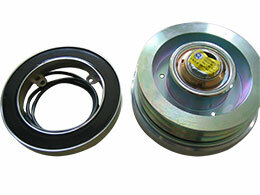 If clutch shaft neck has problem such as bending、pulley has torsion、belt wheel bearing, ect. 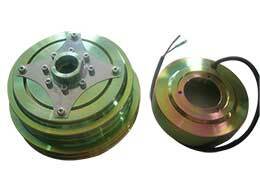 Can aggravate end jump phenomenon, even products' high-frequency vibration. 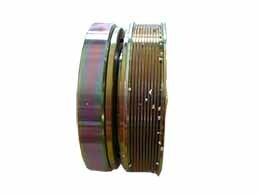 Thus leading to the compressor vibration are obvious, belt beats abnormally. Thus cause clutch parts loose, belt brokes and crack abnormally, ect. whether the contact surface is well-distributed、smooth statically. 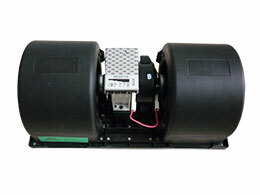 Check compressor's vibration and belt beating, ect bounce phenomenon. 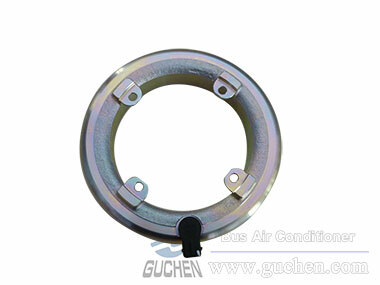 ● Exclusion method: clean suction surface, replace the pulley assembly and driven plate assembly. ● We have large scale factory, advanced technical support, professional after-sales service team, under fierce market competition, continuously introduced advanced technology, at the same time, ensure the quality of products to provide a good shopping experience for customers, products sell well in southeast Asia, European, ect countries around the world. 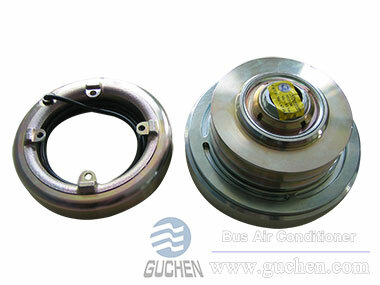 ● We can supply electromagnetic clutch for BOCK, BITZER, UNICLA compressor. 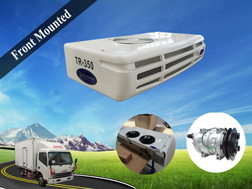 In addition to electromagnetic clutch, we also provide van refrigeration unit, rooftop mount air conditioner, bus air conditioner, container truck refrigeration unit, ect. Looking forward to cooperating with you.